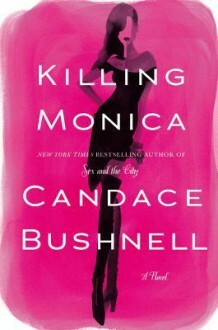 I like Candace Bushnell usually. This book though was over the top. It had way too much going on & it wasn't that eventful. It reminded me of a busybody telling a story. They know every thing about every person but nothing is important.